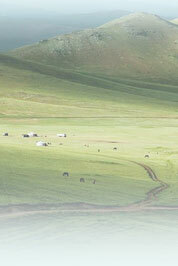 A Children's Welfare Institute in Inner Mongolia has asked us to advocate for some of the children in their care. Each of these children has special medical needs, but their greatest need today is their need for a family - a mommy and a daddy to love them as their own. Please read about the children, tell others about them, and consider whether one of these precious kids could be yours.